To celebrate this fun holiday, I made my FAVORITE cut-out sugar cookies. 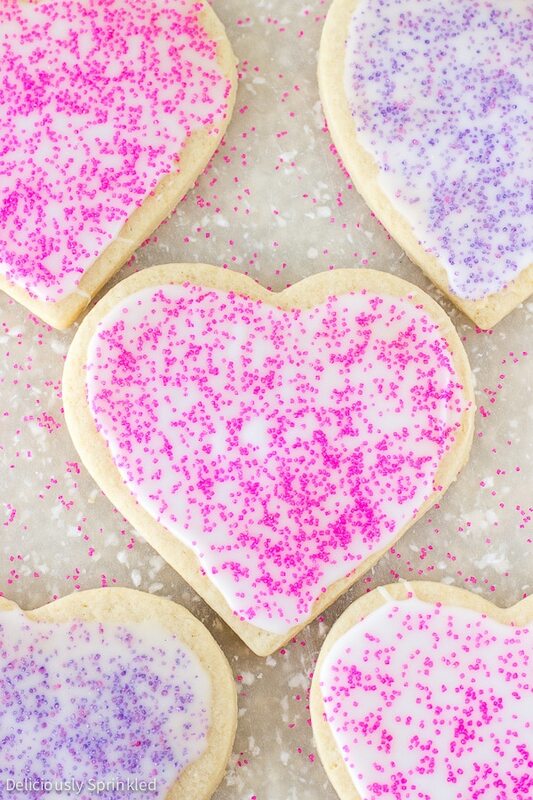 I’m pretty sure my mom taught me how to make these cut-out sugar cookies at age 3. 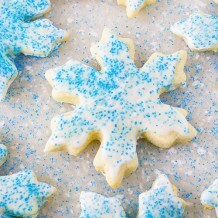 And for as long as I can remember, I have been making these cookies every year, especially during the Christmas season. 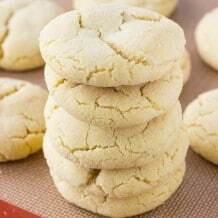 But these cookies are just too good to only be made during the traditional holiday season. 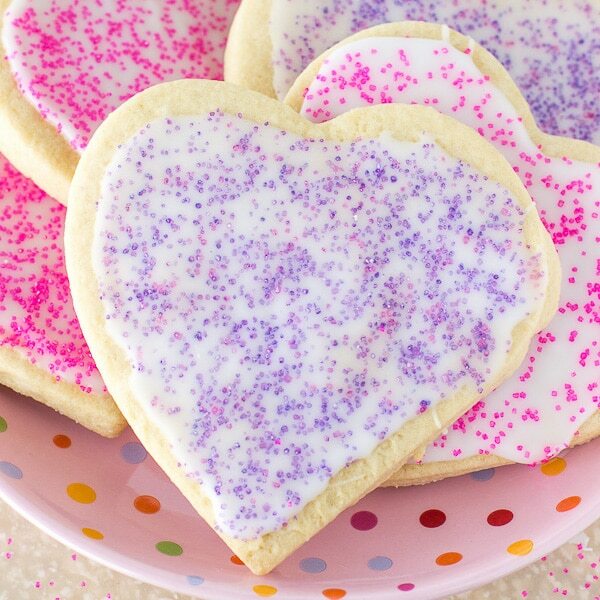 So I thought what better way to celebrate my LOVE for all of YOU then sharing these heart-shaped, soft cut-out sugar cookies! ● MILK: 4 teaspoons of milk. ● CORN SYRUP: 4 teaspoons of light corn syrup. 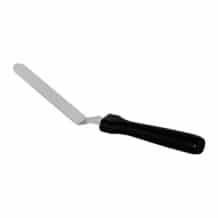 ● ALMOND EXTRACT: 1 teaspoon of almond extract. ● SPRINKLES: your favorite sprinkles for decorating. STEP 4: In a medium-sized bowl, stir together powdered sugar and milk until smooth. Mix in corn syrup, vanilla extract, and almond extract and stir until smooth and glossy. 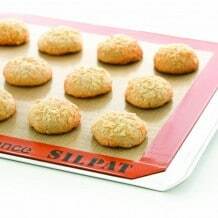 ROLLING THE COOKIE DOUGH: To make sure all your cookies are the same thickness, I like to use an adjustable rolling pin or these super cool rolling pin rings. 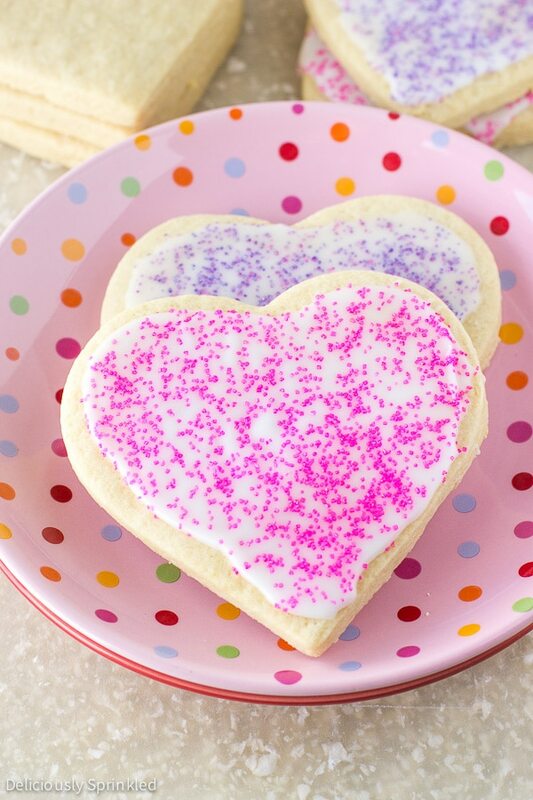 I also used this super cute Heart Shaped Cookie Cutter to make these Cut-Out Sugar Cookies but you can use any shape cookie cutter you would like depending on the holiday or occasion. 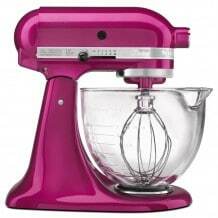 Using an electric or stand mixer fitted with paddle, beat powdered sugar, granulated sugar, egg,vanilla extract, almond extract and butter on medium-high speed until fluffy, about 2 minutes. In a medium-sized bowl, stir together powdered sugar and milk until smooth. Mix in corn syrup, vanilla extract, and almond extract and stir until smooth and glossy. 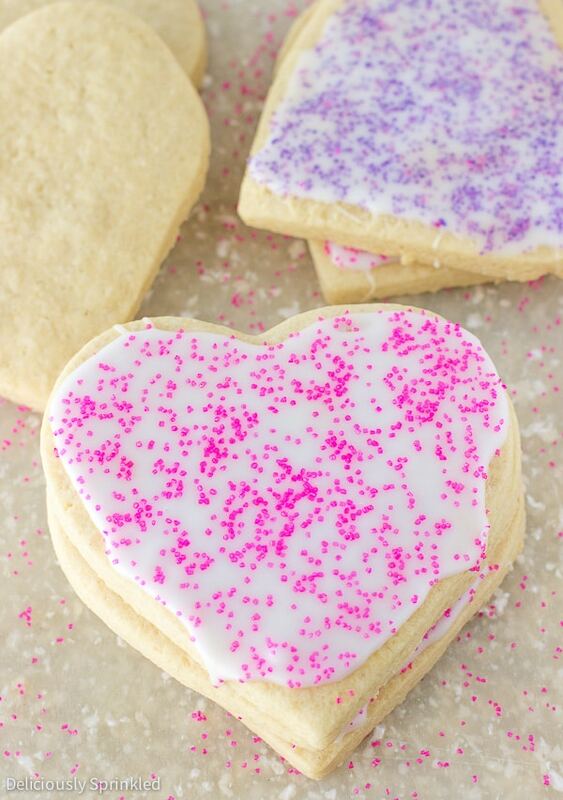 ﻿UNFROSTED Cut-Out Cookies can be frozen for up to 2 months. 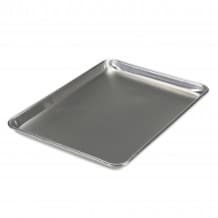 When your ready to bake the frozen cookies, you will not need to thaw them, just place the cut-out cookies onto baking sheet and bake for 9-10 minutes. i tried this recipe two days ago for the first time. I’ve made them three times since then. 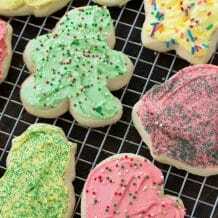 these cookies ate absolutely delicious and easy to make. only problem I’ve had is that i can’t bake them as fast as my family devours them!! 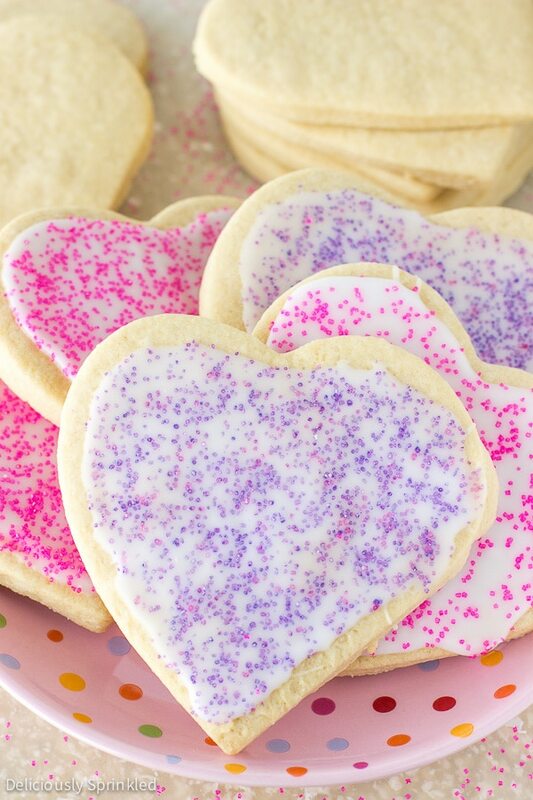 I get super excited every time I see a new sugar cookie recipe from you, Jenn! This one is no different! So cute! I’ll take all the cookies. These are adorable!